Romea Family Camping is your campsite for sport lovers in Marina Romea. 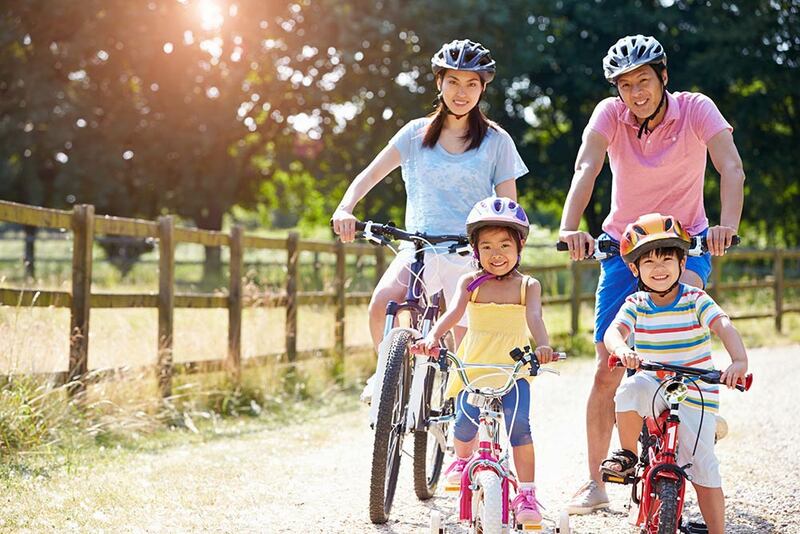 Here you can practice many sports, and make use of numerous organizations in the area, including sports centers and associations, for a sport and wellness vacation in our campsite near Ravenna. 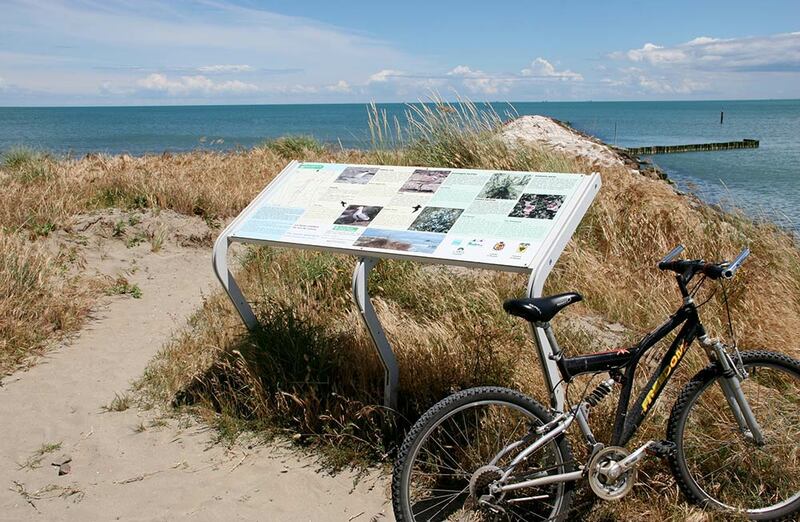 Cycle touring: a long bike path runs in front of the entrance to the campsite and connects various fractions of the Ravenna coast, with both on- and off-road routes. Horse riding: around our campsite thee are stables and equestrian centers specialized in horseback riding lessons, horseback riding excursions, summer camps for children or equine therapy sessions. 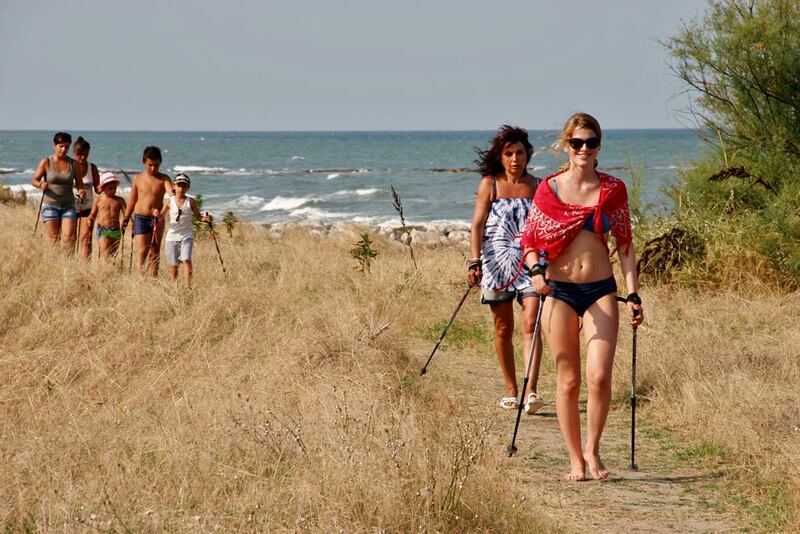 Nordic Walking: a relaxing and popular activity that here finds the ideal terrain along the beaches, within pine forests and across natural dunes. Sailing, Windsurfing, Kitesurfing: the Ravenna coast is renowned for its excellent conditions for the practice of these aquatic disciplines, with clubs that offer lessons and rent the necessary equipment. Canoeing and Kayaking: rivers and valleys that run through the area of the Delta Park allow the practice of these activities, both on the competitive level and for nice and pleasant excursions. 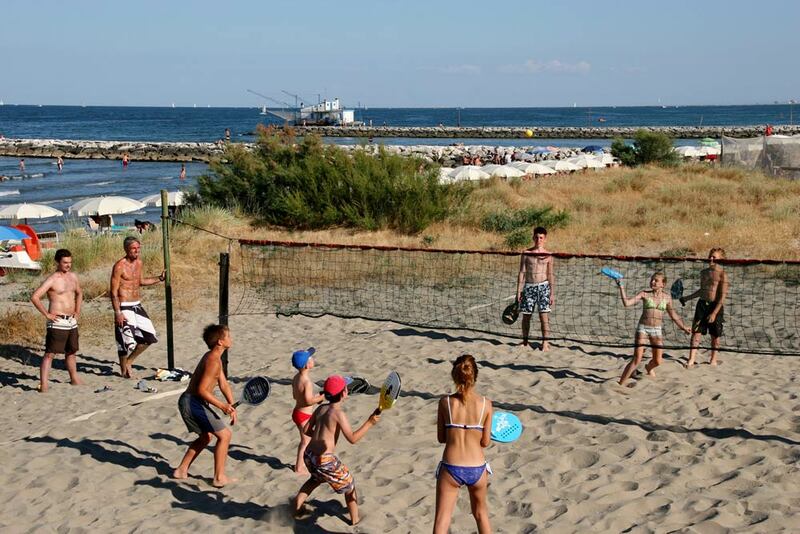 Beach Volley and Beach Tennis: on the beach you will find numerous courts equipped for free practicing of these sports, which are a true symbol of a vacation by the sea! Spas: In Punta Marina, a village located a few kilometers from the campsite, there are famous and rather appreciated public spa facilities.